Dutch aviation authorities have launched an investigation after two large passenger planes carrying potentially hundreds of people combined came within seconds of colliding in mid-air north of Amsterdam, officials confirmed on Wednesday. The incident happened at 7:44 am local time on November 13 but was not previously made public. 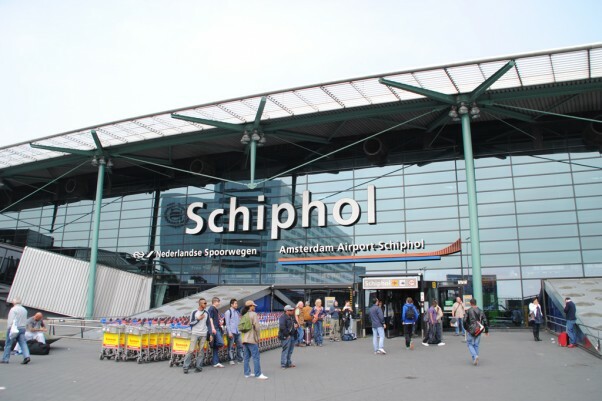 The planes, an Airbus A330-200 capable of carrying up to 380 people and a Boeing 737-800 which has a seating capacity of up to 160 passengers, were flying about 15 miles (25 kilometers) north of Amsterdam Schiphol Airport. 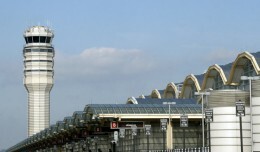 Data from Residents Contact Point Schiphol (BAS), which provides live and archived data of flight traffic for residents living near Amsterdam Schiphol Airport, showed the planes were both flying at an altitude of 2,050 feet (625 meters) when they came within a distance of just 3,115 feet (950 meters). It forced the Airbus A330-200 to make an evasive maneuver. Traveling at a speed of nearly 250 miles (400 kilometers) per hour, the passenger planes may have been mere seconds from a catastrophic mid-air collision. It is unclear why the pilots of the planes were not alerted to the close distance by onboard systems such as the airborne collision avoidance system. Air Traffic Control the Netherlands said runways 18R and 18C were both operating at the time of the incident, with the Airbus A330-200 heading for 18C and the Boeing 737-800 heading for 18R. Dutch law requires aircraft to keep an altitude separation of at least 1,000 feet (305 meters). It was not immediately known which airlines the planes belong to or how many people were on board, although they may have carried up to 540 people combined. Data from BAS showed both planes were heading for Schiphol Airport, with the Airbus A330-200 originating from the United Arab Emirates and the Boeing 737-800 flying from the United Kingdom. Sandra Groenendal, a spokeswoman for the Dutch Safety Board, confirmed the agency has launched an investigation into the incident. “Immediately after the incident, the Dutch Safety Board received a report in regards to this from Air Traffic Control the Netherlands and launched an investigation,” the agency said in a statement. The Dutch Safety Board said its investigation will examine how it was possible the planes exceeded the separation minimum. 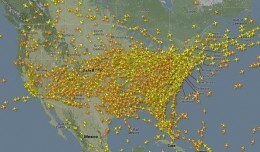 “Looked into will be the actions of the pilots and air traffic controllers. Also investigated will be the procedures and technical tools to prevent such an incident,” the statement added. In Uitgeest, the municipality where the incident took place, Mayor Mieke Baltus and other city officials expressed their concern about the near mid-air collision and questioned why they were not immediately informed. “The municipal council of Uitgeest was only made aware of the incident through a publication in the Noordhollands Dagblad (newspaper),” a city spokesperson said. In a letter to the agencies involved, the municipality said such a situation is unacceptable in regards to safety for local residents. “We take the view that a repeat of such a risk must be excluded. This is in line with our repeated position in various meetings that flight paths over populated areas should be avoided with the greatest possible care,” the council said in its letter. 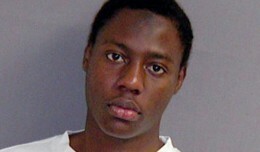 Umar Farouk Abdulmutallab was sentenced to life in prison on Thursday for attempting to detonate a bomb sewn into his underwear aboard a Northwest Airlines flight on December 25, 2009. A British man was arrested in the Netherlands on Wednesday after he attacked the flight crew of a UK-bound passenger plane, local media reported.